IRVINE, CA—Without a doubt, hoteliers are using technology to improve guest satisfaction. Some vendors are revolutionizing the way guests check in with mobile apps, while companies are shaking up the way customers accumulate and redeem points with loyalty program initiatives. One cloud-based video platform solutions provider is looking to change the way properties aggregate business data through video and AI. 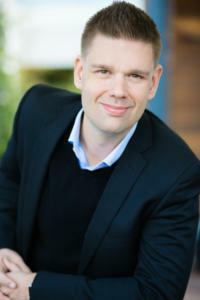 “We’ve been developing the Arcules solution—one of the first intelligent video cloud platforms—for about two years,” said Andreas Pettersson, CEO of Arcules, a provider of video cloud Internet of things (IoT)-as-a-service technology. A Canon Group business, Arcules, a company operating independently, leverages technology from video management software provider Milestone Systems, which is also a Canon company. “Operating as a separate organization allows Arcules to remain nimble and function like a start-up, which is necessary to remain competitive in an emerging category,” he said. To improve its position in the network visual solutions (NVS) market, an area of growth for the company, Canon invested in Arcules last year. “Arcules uses AI technology to identify actionable insights within previously untapped video monitoring and unstructured IoT data,” he said. 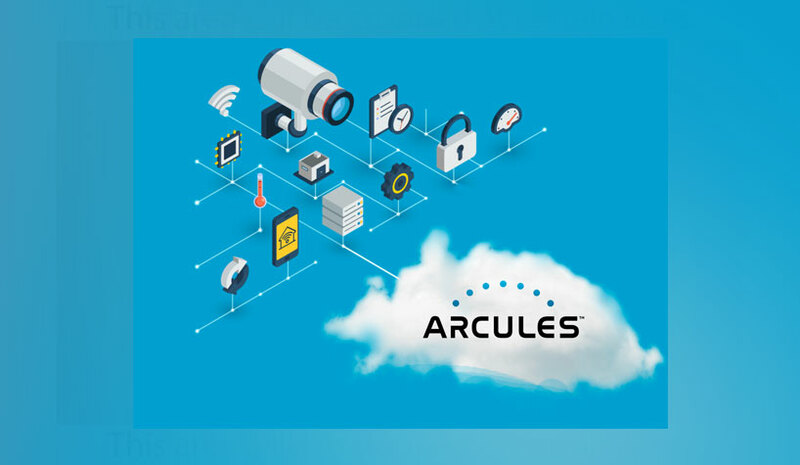 The way the solution works is by devices running Arcules Rapid Cloud Connector transfer video surveillance footage to the Arcules platform. “The Arcules platform then structures the video, aggregates it with IoT sensor data and applies artificial intelligence, producing insights for both proactive security measures and business efficiency for the hospitality industry,” he said. Launched in July 2018 at Google Cloud Next, Google’s conference dedicated to cloud, Arcules’ solution operates on the Google Cloud Platform. With the Arcules platform, users can access business insights from any device. For example, the solution enables hoteliers to monitor guest movement, which could assist properties with addressing security concerns and optimizing workflows—thereby improving overall guest experience. Arcules’ top executive wouldn’t divulge any of the company’s current customers; however, from what he did disclose, Arules is currently working with businesses throughout the United States, Asia and Europe in numerous industries.